More than forty million people cross the border each year between San Diego and Tijuana, making the region the busiest land-border crossing in the world. Recently, I was asked to comment on the safety conditions of driving to Northern Baja including the cities of Tijuana, Rosarito and Ensenada, among others. After thinking about it, there were many recommendations that came to mind. If you are driving across the border (in my case it would be the San Ysidro/Tijuana border), there are certain precautions you can take to ensure a safe trip. Here are a few reminders to allow for a positive border crossing experience and road trip into Baja. 1. Purchase travel insurance. There are dozens of insurance agencies offering low-cost border insurance, and many located along the border have drive-thrus for quick and easy access. 2. Bring proper identification and proof of citizenship. American travelers going no farther south than Ensenada for 72 hours or less do not need a Mexican tourist card. However, to cross back into America, US citizens need a valid passport or a US passport card. Americans without passports can return across the border from Tijuana with two proofs of citizenship, usually a driver’s license and birth certificate. 3. Fill up the gas tank. Although Pemex stations are readily available, carrying along a spare can of gas is helpful as plans change. Crossing the U.S. border into Mexico can be a quick experience, but crossing back into the states from Mexico can take some time. 4. Carry an emergency road kit. On any road trip, it’s always a good idea to be prepared in case of a flat tire, a dead battery or any other unforeseen car trouble. 5. Drive the speed limit. When in doubt or if you don’t see a sign noting the speed limit, always use caution and default to a slower pace. 6. Drive during the day. On any road trip, no matter where you are in any country, it’s always safer to drive in daylight hours. 7. Do your research. Before you set out on your road trip, look into recommended spots for sightseeing, hours of operation for any establishments, weather conditions, costs or fees, parking options, etc. Also printing out maps or directions and highlighting routes can make for an easier journey. 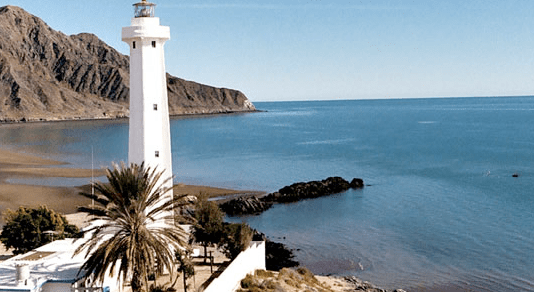 A very helpful site is DiscoverBajaCalifornia.com which provides detailed information on where to go and what to do, plus special events in the area and much more. 8. Be prepared for toll road fees. The roads in northern Baja have certainly improved in the last five years. Carrying small bills or pesos can help expedite the passing of the toll areas. 9. Download a mobile Spanish translator app. Or if you’re not that high-tech yet, a small Spanish dictionary will do just fine to help you in certain situations. 10. Learn about The Green Angels. The Green Angels patrol the main highways everyday in white and green pick-up trucks and provide free 24/7 road side assistance to visitors with mechanical problems. They have a communication network via radio with various government agencies and provide tourist information and additional visitor assistance. For Tijuana, Ensenada & El Hongo toll roads, call 01-800-990-3900 or for Tijuana to Tecate toll roads, call 1-800-888-0911. 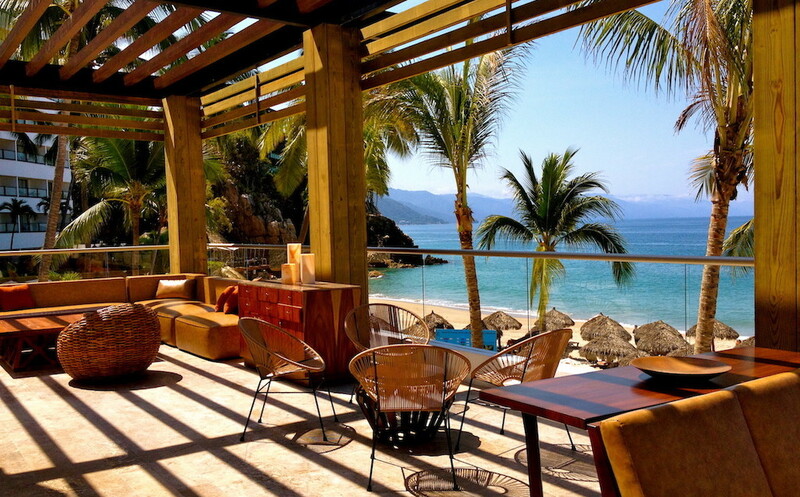 Baja is an ideal location for eco-adventure, marine life, dessert and natural beauty. There are many ways to enjoy the Baja region including: surfing, scuba diving, whale watching, fishing, off-road riding, beach hopping, bicycling, art galleries, culinary festivals, brewery tours, world-class golfing, wine tasting, fresh seafood and more. Even just a drive along the coastline from Tijuana to Ensenada offers stunning ocean views. You will surely have a great time appreciating the change of scenery and the company of your family or friends during travel if you have nothing to worry about, especially regarding the condition of your vehicle. Before traveling across the border, it is important to have the necessary preparations for your trip. Once this is settled, you can now travel to your destination. Drive safely and obey the traffic laws.